2 oz. Clear Plastic Mason Jar Sampler is made in USA of clear Polystyrene Plastic and perfect for indoor and outdoor use. Prices include a one color, one location imprint. Multi-color imprint, 2nd side imprint and full color process imprinting are available. Top rack dishwasher safe, BPA free and recyclable. 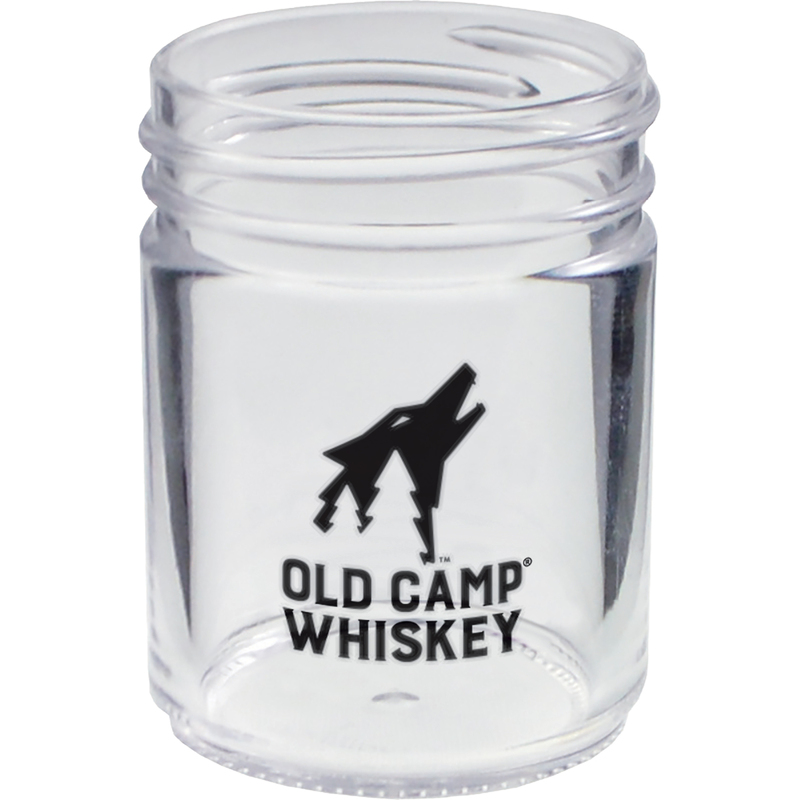 23 styles & sizes of Mini Sampler and Tasting glasses are also available. SILKSCREEN IMPRINT: Price includes a one-color imprint on one side in a 1”w x 1”h area. See “Options” above for standard imprint colors, PMS color match, additional imprint color charges and 2nd side imprinting charges.